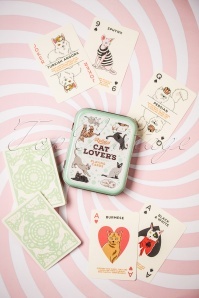 Do you consider yourself a (crazy) cat lady? 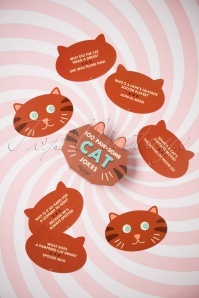 Then we're sure you can appreciate these paw-some 100 Cat Jokes! 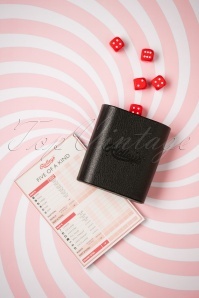 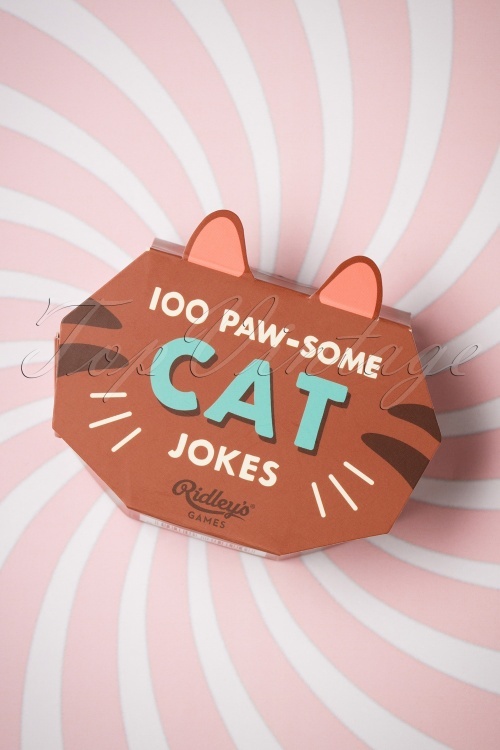 ;-) This cute box, shaped like a cat's face, contains 100 cards with cat-related jokes... must have right meow! 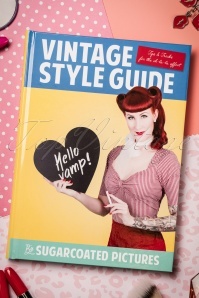 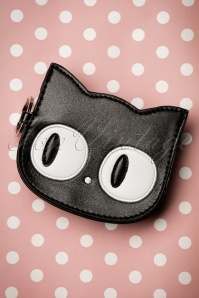 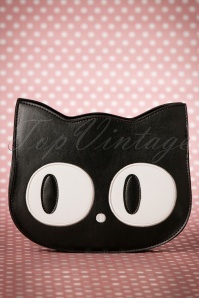 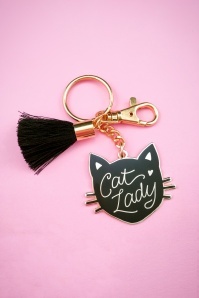 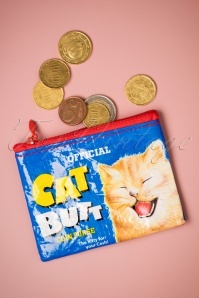 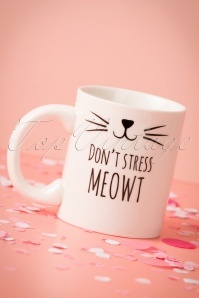 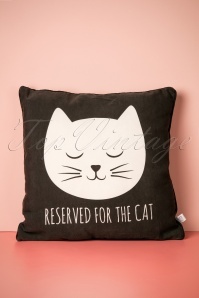 Also makes a purrrfect gift for all the other cat ladies in your life.